David Hansen joined CANTERRA SEEDS as Chief Executive Officer in October of 2009, and was shortly thereafter appointed President. David is an industry veteran with experience working in Canada and internationally. His background uniquely prepared him to lead CANTERRA SEEDS’ efforts to be a leader in the Canadian seed industry. Prior to joining CANTERRA SEEDS, David lived and worked in China, managing the cotton seed business for Delta & Pineland, Monsanto and later with Agrotain International developing the Northern Asian business. His more than 40 years of seed and agribusiness experience here and abroad includes 10 years in the grains industry, numerous sales, marketing and management positions with Advanta Seeds and its predecessors Zeneca Seeds, ICI Seeds, and Garst Seeds. 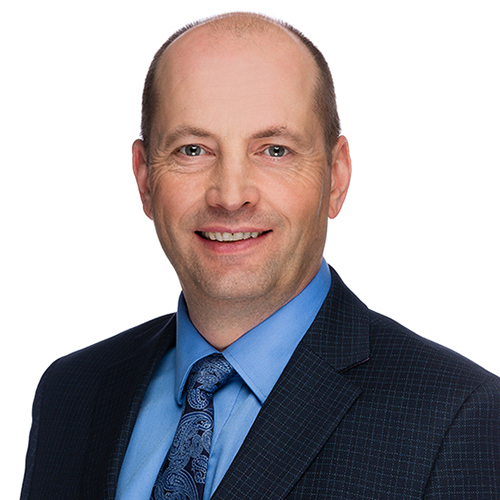 David has served or is currently serving on various industry associations and committees including the CSTA, Crop Life International, Crop Life Canada and Cereals Canada, etc. Gerry Cantin is CANTERRA SEEDS’ Chief Financial Officer and is responsible for all of the financial and administrative affairs of the Company. He has 30 years of senior financial management experience in the agriculture industry. Prior to joining CANTERRA SEEDS in 2006, Gerry worked in the Finance and Accounting Departments of both The Landmark Feeds Group, as well as United Grain Growers Limited. 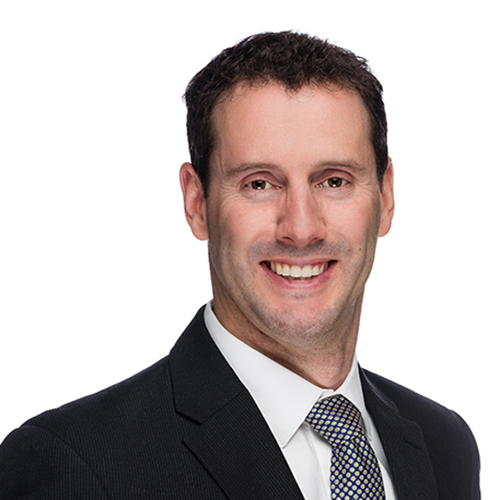 Gerry holds a Bachelor of Arts and a Bachelor of Commerce from the University of Manitoba. He received his Chartered Accountant designation from the CA firm of Clarkson Gordon, now known as Ernst & Young. 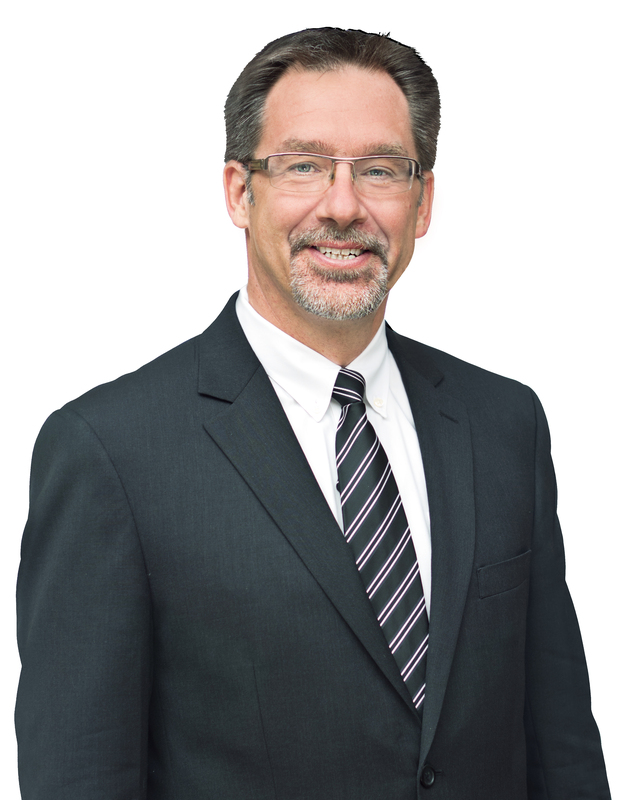 As of October 1, 2017, Gerry also took on the role of Chief Administrative Officer of Limagrain Cereals Research Canada (LCRC), a joint venture cereal breeding company owned by LIMAGRAIN AND CANTERRA SEEDS and located in Saskatoon, Saskatchewan. Gerry also sits on the Board of Governors for Meridian Seeds, LLC and on the Board of Directors for LCRC. Erin Armstrong is Director, Industry and Regulatory Affairs for CANTERRA SEEDS. She is responsible for trait & license agreements, intellectual property protection and regulatory issues. Erin joined CANTERRA SEEDS in 2008 following her tenure as President and CEO of the Brewing and Malting Barley Research Institute (BMBRI). Prior to BMBRI, Erin worked with Canada Malting Co., Ltd. and General Mills, Inc. In addition to her CANTERRA SEEDS responsibilities, Erin served for two years as the inaugural CEO of Limagrain Cereals Research Canada (LCRC), a joint venture cereal breeding company established by LIMAGRAIN and CANTERRA SEEDS launched in July 2015. Erin holds a Bachelor of Science in Agriculture from the University of Manitoba and a PhD in Biochemistry from the University of Ottawa. 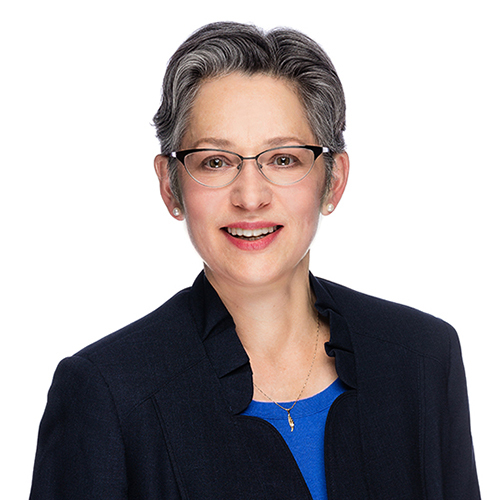 Currently, she is Chair of the Canadian Food Inspection Agency’s Plant Breeders Rights Advisory Committee and a member of Agriculture & Agri-Food Canada’s Grains Round Table, as well as several industry committees and working groups. Jim is Director of Sales for CANTERRA SEEDS. He is responsible for developing and managing the company’s sales team throughout Western Canada. Jim is also no stranger to CANTERRA SEEDS, having been employed as the company’s Western Sales Manager from 2001-2004. Jim is an industry veteran with a wealth of sales and management experience. As the North American Cereals Product Lead for Syngenta, he was responsible for developing and driving cereal crop strategies in Canada and the USA. At Nufarm Agriculture, he managed a high performing sales team, in order to promote sales and profitability growth for retails and producers. He also gained experience in the seed industry with positions held at UGG and Proven Seed. Jim received a diploma in Agriculture, followed by a Bachelor of Science in Agriculture from the University of Saskatchewan. Curt is CANTERRA SEEDS’ Director, Canola, Corn and Soybean Business Unit and is responsible for managing relationships with our key stakeholders, as well as leading the strategy with PRIDE Seeds corn and soybeans. 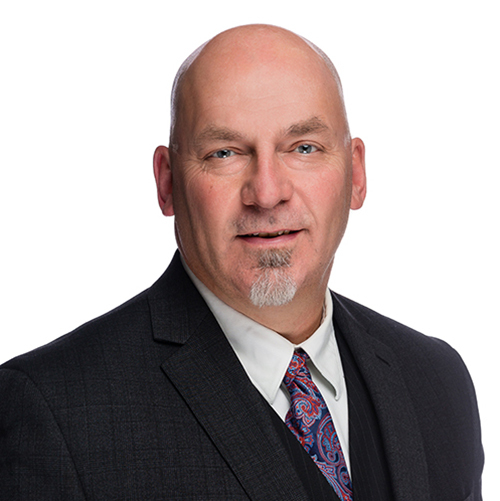 Curt’s work history includes extensive experience in seed and crop protection roles, with jobs at Cargill, Viterra, Syngenta and Agricore United. Most recently, Curt held the position of National Crop Inputs Manager for Cargill, where he supported the growth of the seed, crop protection, and fertilizer product lines. 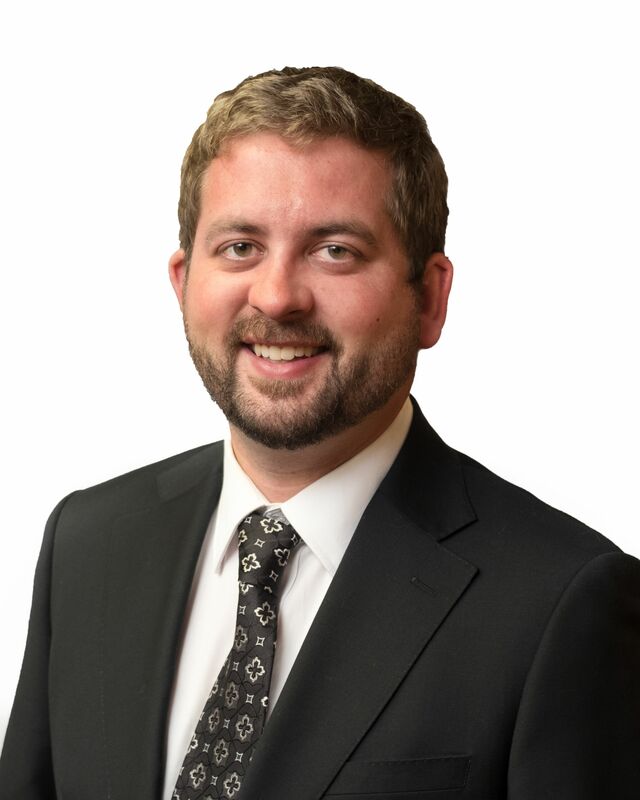 Curt graduated from the University of Manitoba with an Agriculture Diploma and has also obtained his MBA from the University of Manitoba in 2012. Brent joined CANTERRA SEEDS in 2001, initially as Production Manager. 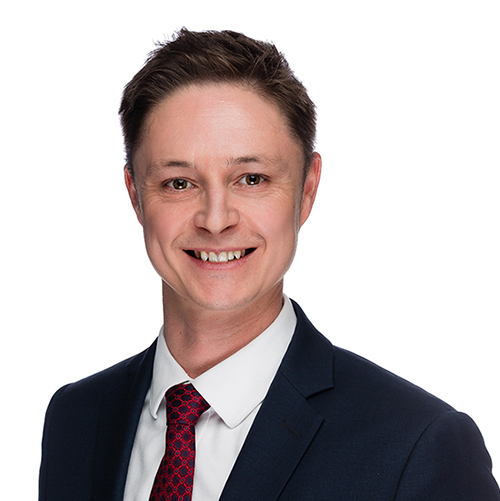 Today, as Director, Pedigreed Seed Business Unit, Brent is responsible for all production and manufacturing activities, as well as market development efforts with end-users, and variety specific production opportunities. Prior to joining CANTERRA SEEDS Brent worked at Brett Young Seeds where he held the position of Production Agronomist and Eastern North American Sales Manager. Brent graduated from the Olds College Seed and Grain Technology Program and holds a Certificate in Management from the University of Manitoba. He currently sits on the Board of Directors for Meridian Seeds and is the Past President of the Canadian Seed Trade Association. Sheena joined CANTERRA SEEDS in 2006, and today is employed in the role of Director of Marketing. She is responsible for all communications, branding and marketing initiatives that support the sales and corporate goals of the company. Prior to joining CANTERRA SEEDS, Sheena held positions with companies involved in distribution and retail agriculture sales. 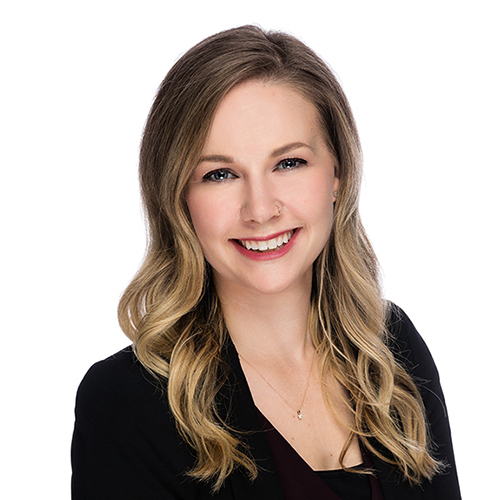 Sheena graduated from the University of Manitoba with a Bachelor of Science in Agribusiness and also holds a Certificate in Agri-Marketing from CAMA. She currently sits on the Board of Directors for Agriculture in The Classroom Manitoba. Andy joined Meridian Seeds in 2014 as a District Sales manager and moved to the position of General Manager that fall. As General Manager he is responsible for setting the direction for the company, budgeting, managing staff, and ensuring the business maintains profitability while reaching designated goals. Andy also represents Meridian Seeds on the CANTERRA SEEDS Senior Management Team. Andy grew up in the small town of Wyndmere, ND. In that time he was very involved in Future Farmers of America and still continues to be a lifetime supporter by coaching Ag Sales and judging for Crop and Weed Science competitions. After High School, he attended North Dakota State University. In the past, he has also worked for Seeds 2000 in the sunflower breeding nurseries and Pioneer Hybrid.